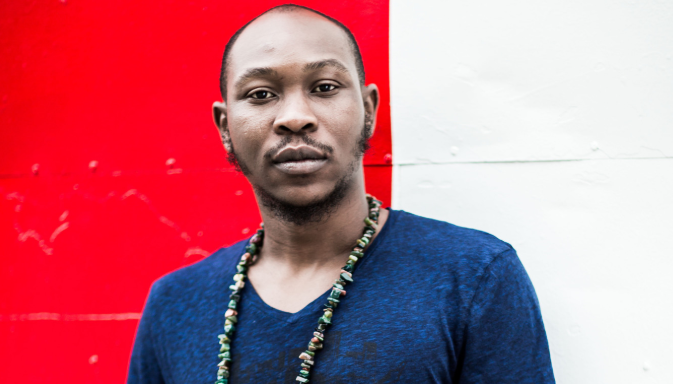 Seun Kuti as he is fondly called is a Nigerian Afrobeat Musician and son to the legendary Nigerian Singer Fela Kuti recently went on to announce on social media that he will be performing at the just concluded Grammy awards. He further went on to apologize to his fans and explain in details his inability or absence at the Grammy awards that was held recently. The afrobeat musician Seun Kuti, after being nominated in the best world music album category lost to South Africa’s ‘Soweto Gospel Choir’. Turns out this is his first ever attempt to win the Grammy’s. ‘’First and foremost, I must apologize to all my fans that tuned in to see us perform but didn’t. I had the weirdest ticket mix up in history meaning I missed my flight and the rehearsals that is the reason we couldn’t attend. Big thumbs up to Soweto Choir a group that has also inspired me. @fatoumata_diawara_ _ for holding down our show without me. @lekanbalogun1 @mccoyclothings for making us look really nice on that red carpet @versatilebay for @chefyeide clothes. @egypt80band and our entire team we must keep banging the door till they let us in’’.